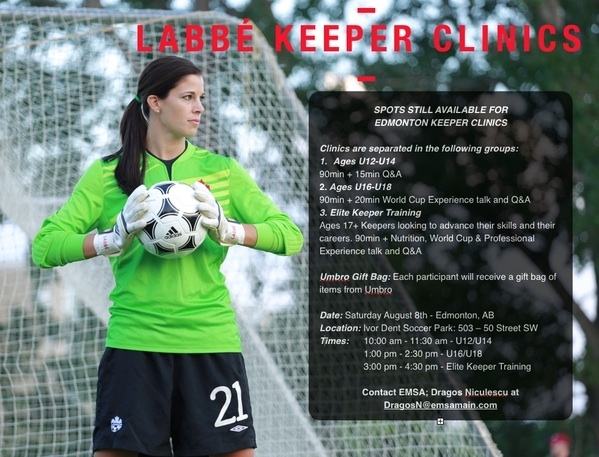 Edmonton Keepers! Contact EMSA to secure your spot for this Saturday, August 8!! Spots are filling up fast! !